Lauren Ambrose, of Six Feet Under fame, is joining M. Night Shyamalan’s new Apple series, according to Deadline. The series “follows parents Dorothy and Sean Turner, who have hired young nanny Leanne to help care for their newborn child.” Since the show is being described as a thriller, I’m guessing something goes wrong. Maybe the nanny is evil. Or the parents are evil. Or the newborn child is evil. Someone is going to be evil, folks. Ambrose will play the mother of the child, and Nell Tiger Free will play the nanny. The untitled series was created by Tony Basgallop, with Shyamalan executive producing and directing the first episode. This is just one of several original programs Apple has lined up for their yet-to-be-named streaming service. Ambrose is very talented, and I’ve been team M. Night since day one, so I’m all-in on this. Jane Levy, who can currently be seen on Hulu’s Castle Rock, is sticking with the the world of streaming. She’ll jump from Hulu to Netflix for What/If, a anthology show starring Renée Zellweger. Per TV Line, What/If is a “social thriller that explores the ripple effects of what happens when acceptable people start doing bad, bad things.” Every season tackles a “different morality tale inspired by culturally consequential source material, and the power of a single fateful decision to change the trajectory of an entire life.” Not quite sure what a “social thriller” is, but sure, this sounds promising. 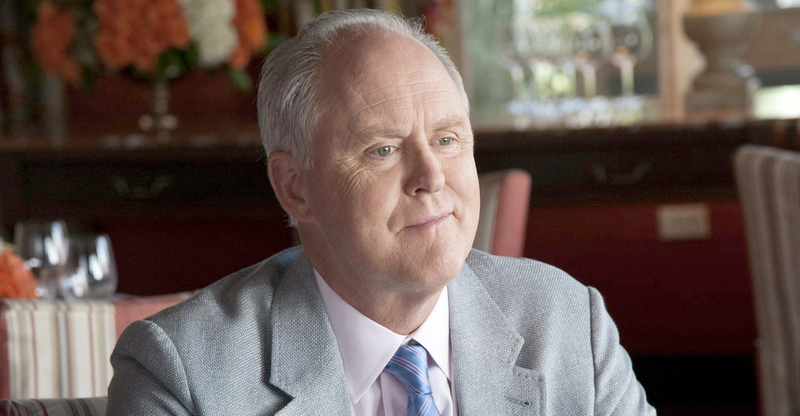 The post Casting Bits: John Lithgow as Roger Ailes in Fox News Movie, Lauren Ambrose in M. Night Shyamalan’s Apple Series and More appeared first on /Film.